Cross play compatibility is a big topic on gamers’ minds these days, and with Borderlands 3 set to release later this year, many have been wondering: Will Borderlands 3 have cross play? We’ve got the answers that you’ve been looking for. Now that Borderland fans know when they can expect to cause mayhem in Borderlands 3, many have been asking the tough questions, trying to sort whether we’ll be able to play with our friends across platform. If you’re new to the idea of cross play, then let me break it down for you. Essentially, cross play allows you to purchase and launch a game on your PC. Then, you can connect with your friends who have the game on PlayStation 4 or Xbox One, and team up with them, all without having the same platform. Will Borderlands 3 have cross play? Cross play is a really nifty feature that has been making waves for a number of years now. Lately, though, it’s been getting even more inclusion in the latest releases with games like Fortnite helping to pave the way for better cross play support. We actually had a chance to talk to Epic about the company's cross play systems and imitative, so make sure you check out that video below. 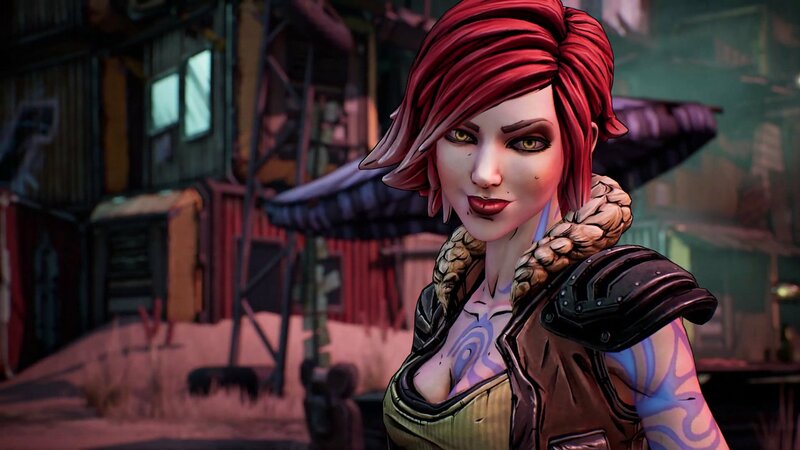 While Gearbox Software hasn't released any official details about Borderlands 3 supporting cross play, CEO Randy Pitchford has made some remarks on Twitter that seem to support the IDEA that Borderlands 3 might include some form of cross play. When the first rumors of Borderlands 3 being an Epic Games Store exclusive began to drop, Pitchford took to Twitter to defend Gearbox employees, stating that all publishing decisions are made by 2K Games, who hold all the publishing rights to the series. One particular comment he made seems to imply that cross play could very well be a feature that we see at some point in Borderlands 3. In the tweet Pitchford states, “We believe multi-platform support is a pre-requisite and Epic’s leadership with cross platform support is helpful to our interests there.” Of course, these “interests” as Pitchford calls them, aren’t quite clear. But this has led to many fans believing that cross play is one of the developer’s goals with Borderlands 3. According to Windows Central, the official Borderlands 3 listing on the Microsoft Store listed "cross-platform co-op" as a tag. That tag has since been removed, though. This could mean that cross play is coming, but Gearbox isn't ready to announce it just yet. 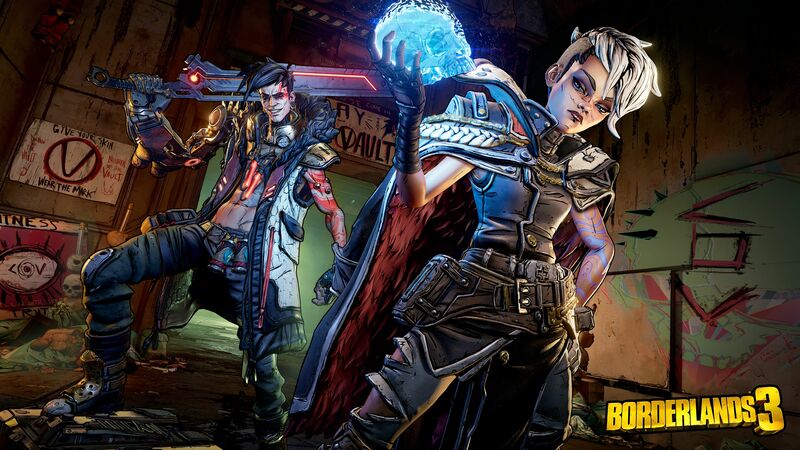 The main villains in Borderlands 3 pose with weapons, ready to take down the Vault Hunters. While it’s exciting to think about a world where cross play is available in Borderlands 3, it’s also not official. We’ll hold off on making any final say about it until 2K Games or even Gearbox Software themselves release an official statement. For now, make sure you’re staying tuned to our Borderlands 3 hub for the latest breaking info about the upcoming looter shooter. Josh Hawkins posted a new article, Will Borderlands 3 have cross play on PS4, Xbox One and PC? I'm almost afraid that "cross-platform" will be used in place of "cross-storefront" especially once EPIC exclusivity expires. Could you imagine the blunder if Steam couldn't play with EPIC purchases?